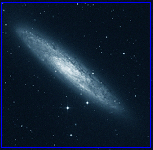 ● You will also find a discussion on instruments and star atlases for practicing Deep Sky. I have purchased recently two new Synta achromatic refractors, and New: these are the respective reviews (120 mm F/8.3 and 150 mm F/5). ● As a presentation, I have linked a small webpage on my observing place and some pictures of the major attraction of my city: the City of Arts and Sciences. 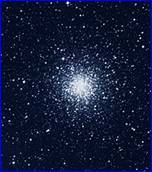 ● There are some suggestions of deep sky objects to observe in winter, an overview to the constellation of Lyra and all globular clusters in Hercules and Ophiuchus (in Spanish). 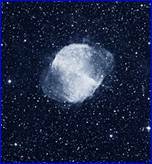 ● A comprehensive deep sky handbook (100 pages), including both astrophysical and observational aspects (this and the next 4 articles in this section are not translated). ● Some tools - Another hobby that I like is programming. I have no formal instruction in programming (I'm a chemist, not a programmer), so the software is just a contribution of an aficionado. Anyway, I hope you will like it. I hope you will find the software, which is freeware, articles and documents useful. 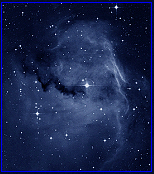 Everything in my website is offered without commercial intentions, as a gift to other amateur astronomers to grow up in their love to the sky. ● How about the largest sky atlas you can imagine? 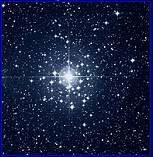 I have prepared the TriAtlas, a large deep sky atlas up to 12.6 magnitude, with thousands of deep sky objects, double and variable stars. Enjoy it! If you were looking for an international society in this concern, I would warmly recommend the Webb Society. 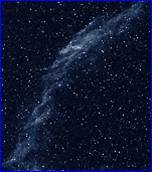 It gathers deep sky observers all over the world. So join it if you are seeking people able to lead you to the limits in DS observing. 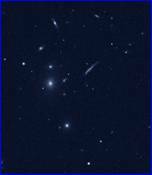 Finally, have placed some other links of webs on deep sky. Just a few, the best I have found at the moment.